It wasn’t that long ago that we were young guns ourselves. I’ll spare you the “no shoes, uphill both ways” story and just tell you that we truly want to deliver a program that will enable you to continue playing the sport you love at an affordable cost. 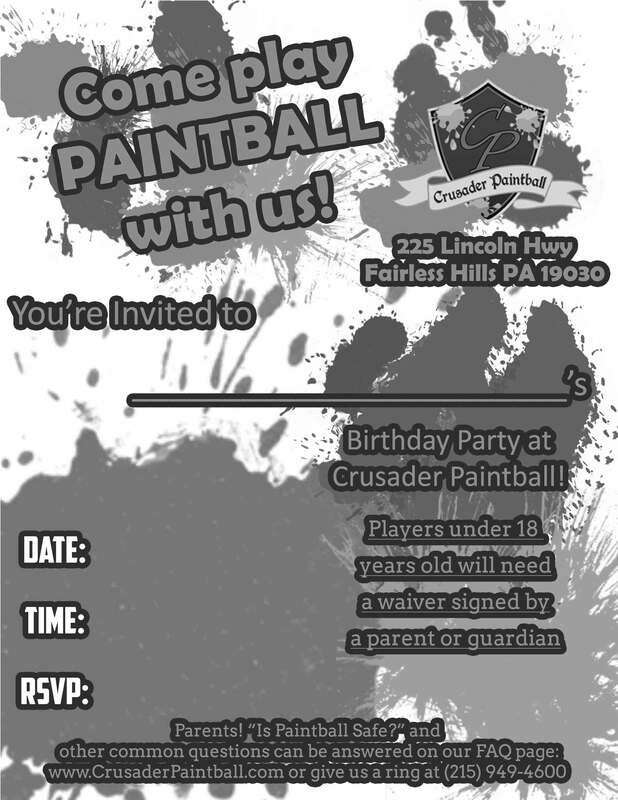 Thus, we started our new Membership program, designed to make playing paintball economical again. For just $50/month, with NO contract, you get unlimited entry fees. 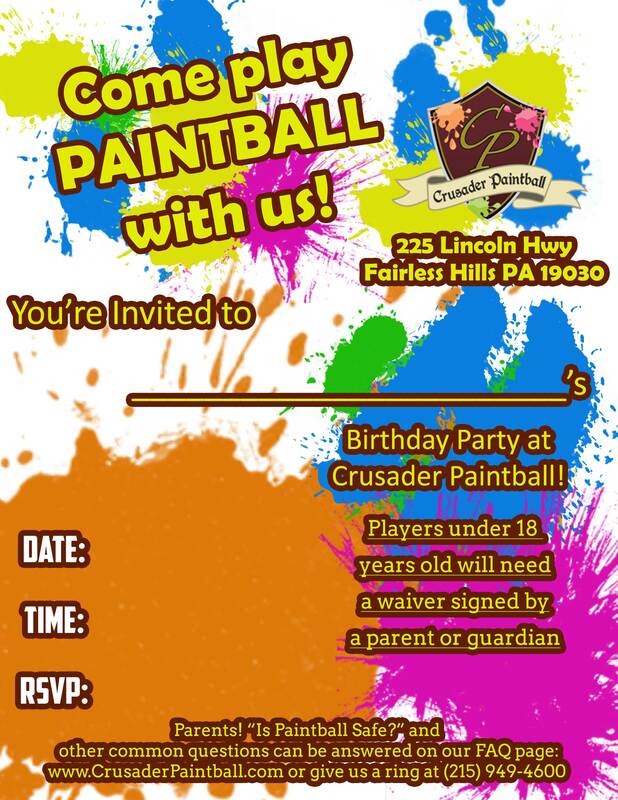 This is great as a gift to a young gun starter, or as a way to financially budget your paintball cost, our membership program is just getting started. Memberships really allowed me to turn my hobby into a weekend ritual. I get to play far more often with less hassle, and now I’m making friends at the field too. I’ll never let my membership runout! Get the benefits of a monthly pass in an even MORE economic way!